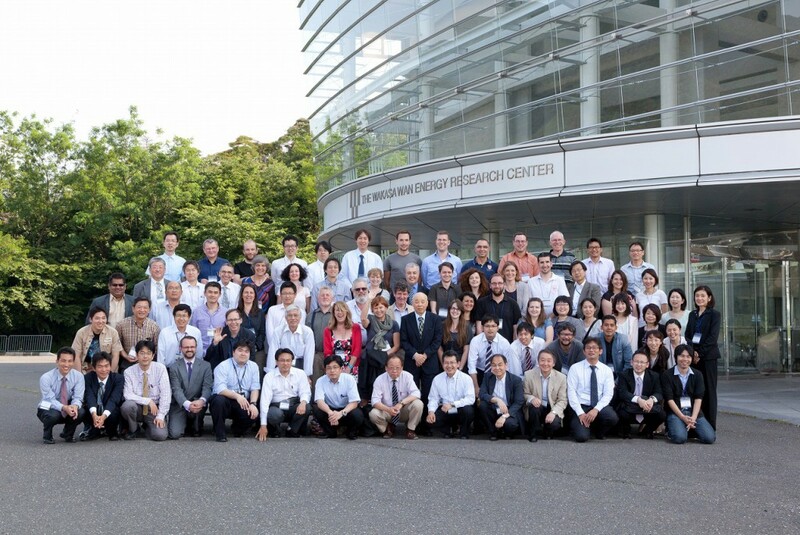 The IWM2015 Tsuruga, Japan turned out to be extremely successful. Thank you so much for joining us and your cooperation. See you in IWM2017 Manchester, UK! !